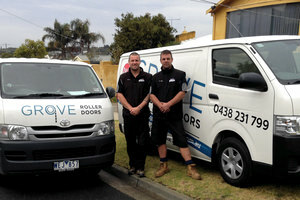 Grove Roller Doors are Garage	essay of global warming Door specialists for the supply, installation, repairs and servicing of garage doors in Geelong, the Bellarine Peninsula and the Surf Coast of Victoria. We provide our customers with honest, competitive prices and products. With over 15 Years industry experience in the garage door business we know what we are doing and can more than satisfy your garage door needs. 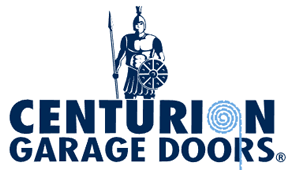 We are fully insured and offer a variety of services from full installation to servicing and maintenance including the supply of all garage doors and accessories. 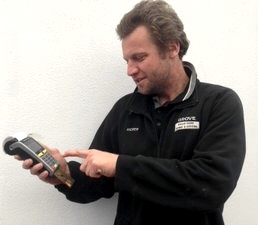 Call Andrew Strachan on 0438 231 799 or email for a friendly no obligation quote.